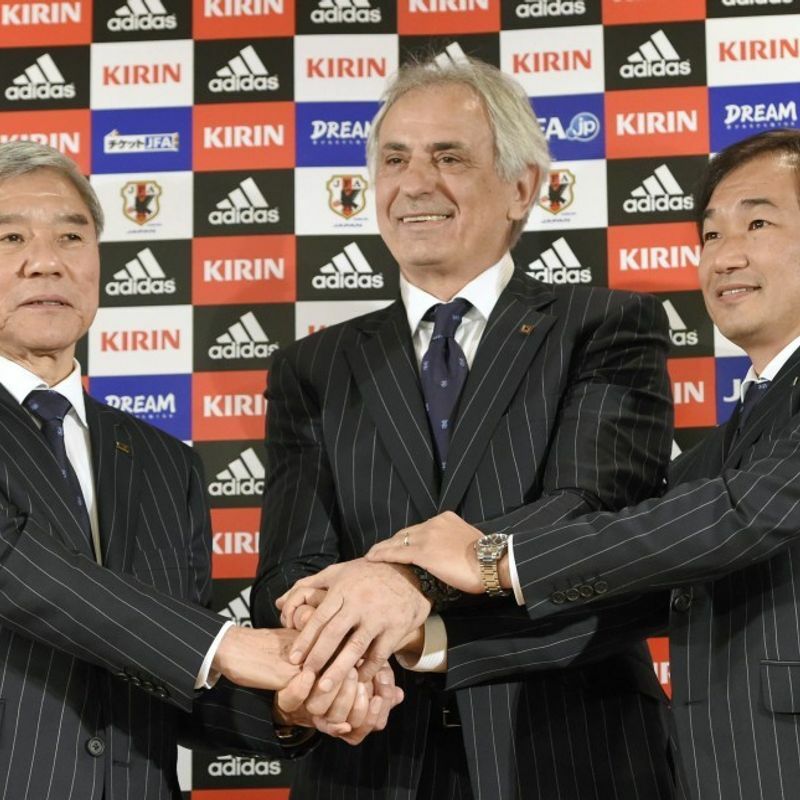 TOKYO - Former Gamba Osaka boss and Japan Football Association technical director Akira Nishino will replace Vahid Halilhodzic as Japan head coach with two months remaining until the start of the World Cup finals in Russia, the association announced Monday. 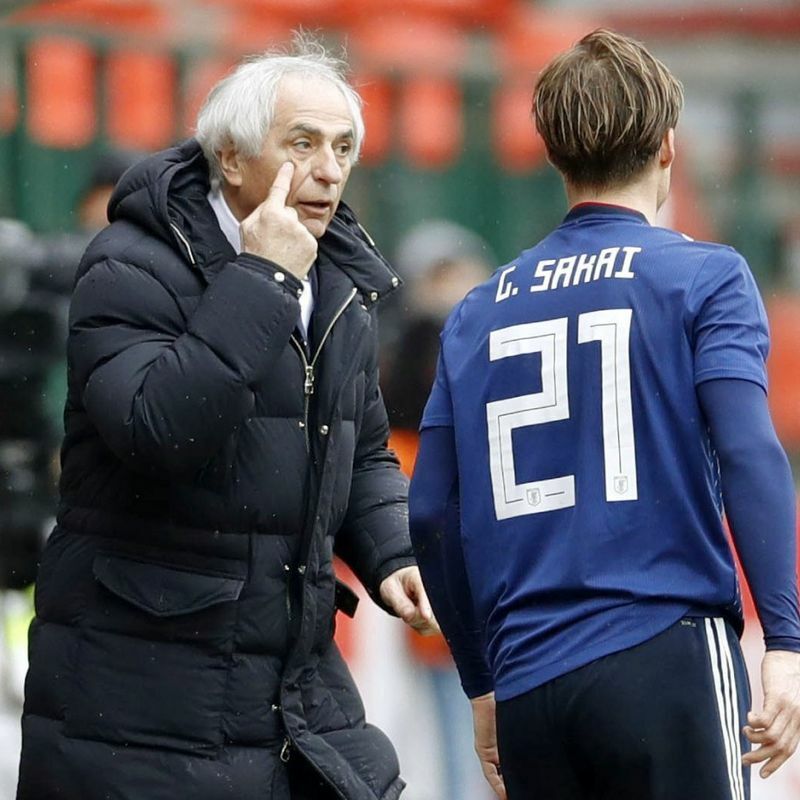 Halilhodzic steered Japan through qualifying to its sixth straight finals appearance, but the JFA told the 65-year-old from Bosnia Herzegovina their decision to dismiss him on Saturday, according to the association. 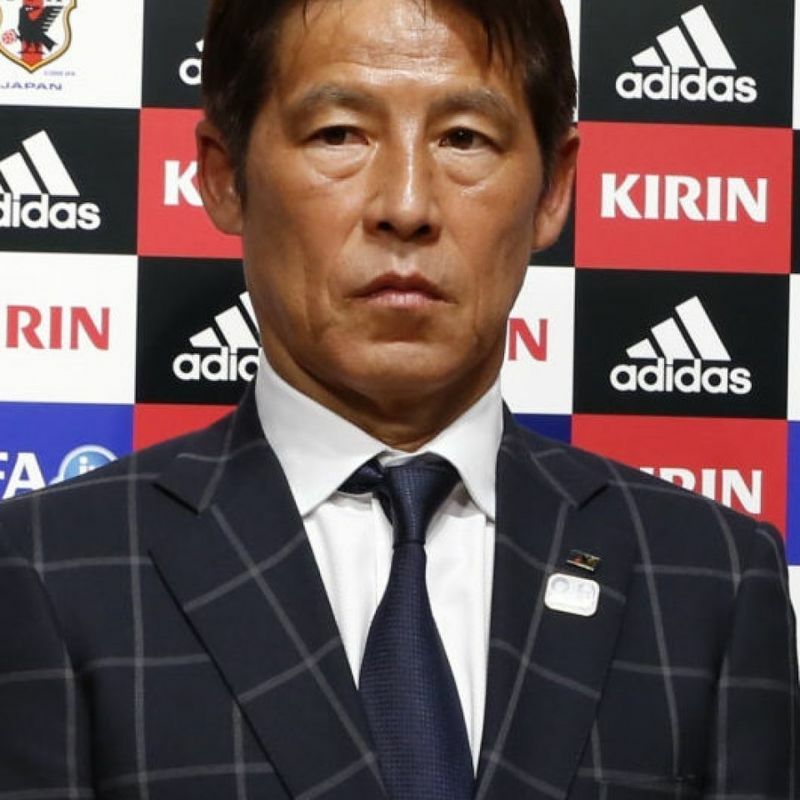 Nishino took the job as JFA's technical director in 2016, after managing J-League teams including Gamba Osaka and Nagoya Grampus in the first division. During his 10 seasons as Gamba manager, he led the squad to a league championship in 2005 and the Asian Championship League three years later. Halilhodzic succeeded Mexico's Javier Aguirre as Japan head coach in March 2015. However, setbacks in recent international friendlies -- a 1-1 draw with Mali and 2-1 loss against Ukraine in Belgium in March, with neither opponent bound for Russia -- appear to have doomed the head coach. The 65-year-old from Bosnia Herzegovina became the first Japan head coach to be fired after the national team booked a spot in the finals. Japan are scheduled to play their first group stage game in the World Cup against Colombia on June 19, followed by Senegal five days later and Poland on the 28th. Some Japanese football fans expressed shock and anger over the timing of the dismissal, fearing it could affect team preparations ahead of the World Cup. "I can't believe they are doing this just before the World Cup," said Yukina Muranaka, 29, a Tokyoite who is planning to travel to watch Japan play in Russia, calling the decision "poorly planned." "Halilhodzic may have had many problems but I can't understand the timing of his replacement. I'm waiting for explanations from the association," said a man in his 30s near the association's building in Tokyo's Bunkyo Ward. 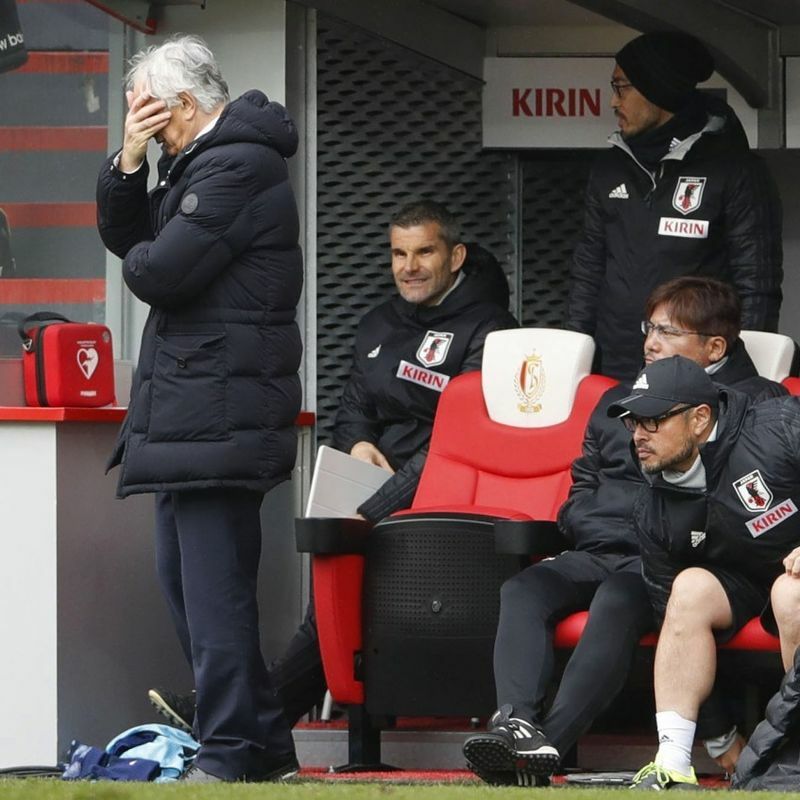 Hairstylist Haruto Minami, 20, meanwhile, showed some understanding of the decision, saying Halilhodzic may have come under fire from players and other coaches for not sufficiently using 31-year-old Keisuke Honda, a former AC Milan attacking midfielder now playing in Mexico. But he added he believes "it will be difficult to prepare the team in two months."